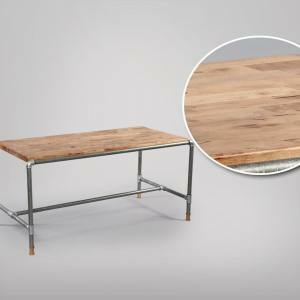 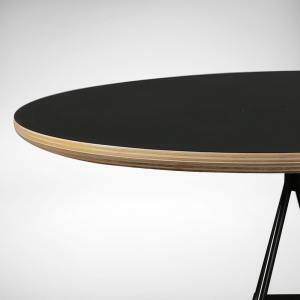 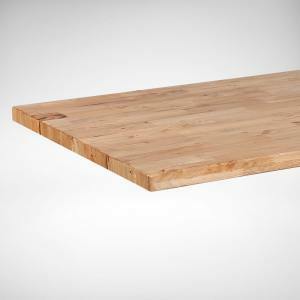 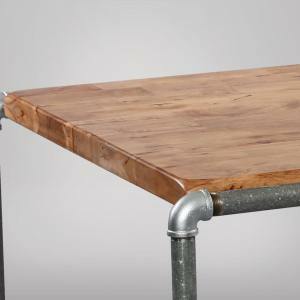 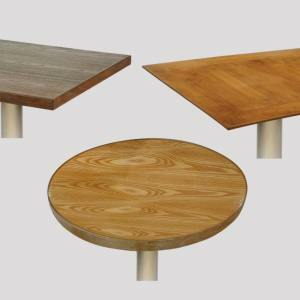 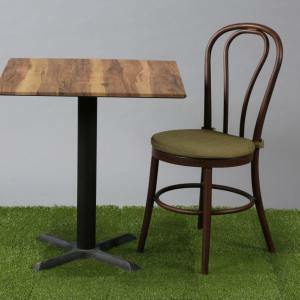 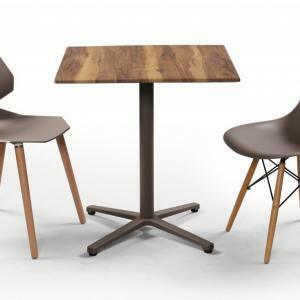 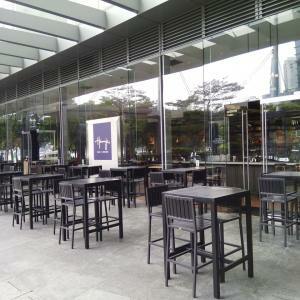 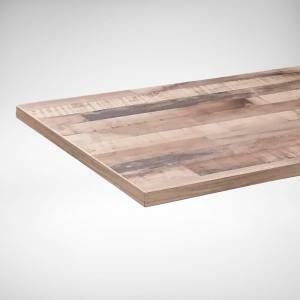 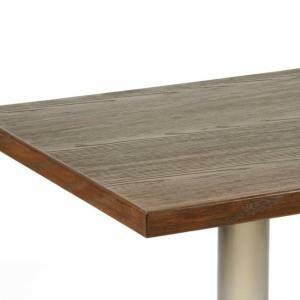 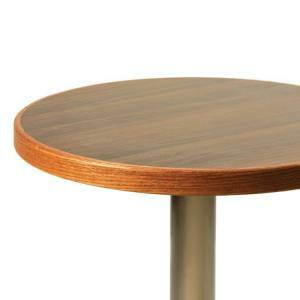 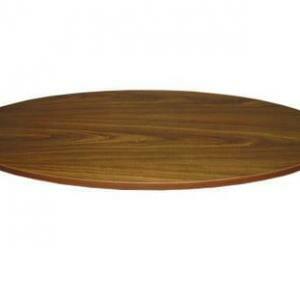 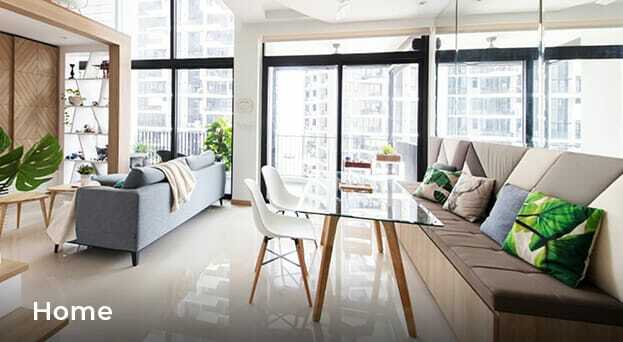 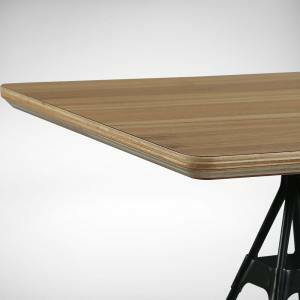 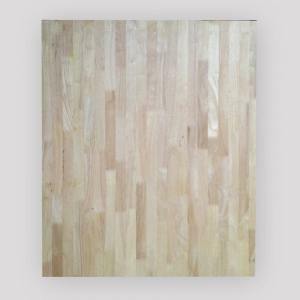 Choose from over 100 different laminate colours or go for solid wood as your Table Top material. 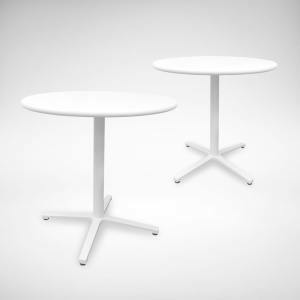 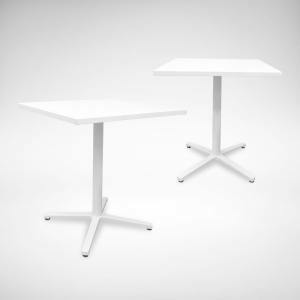 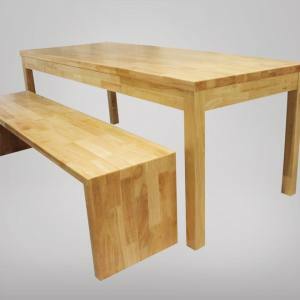 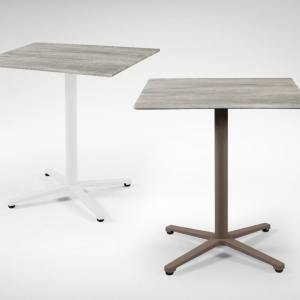 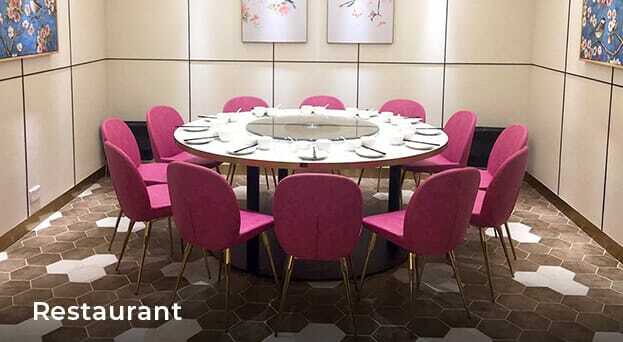 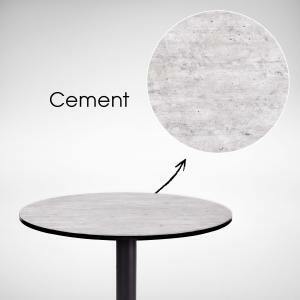 With customisable sizes and colours, it’s easy to match your table with the rest of your furniture. 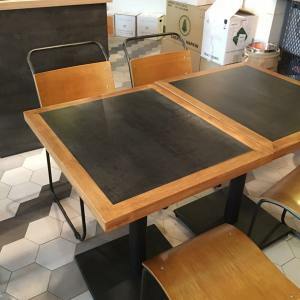 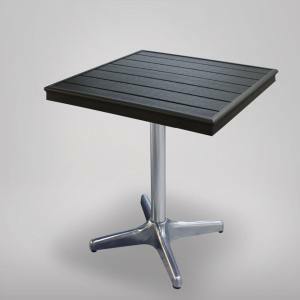 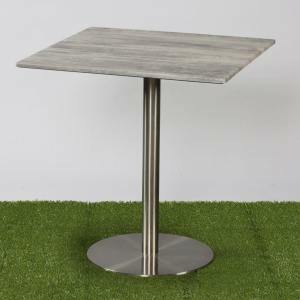 Table tops for outdoor needs are available as well. 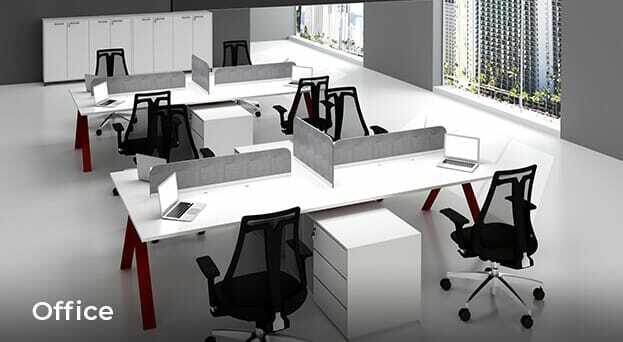 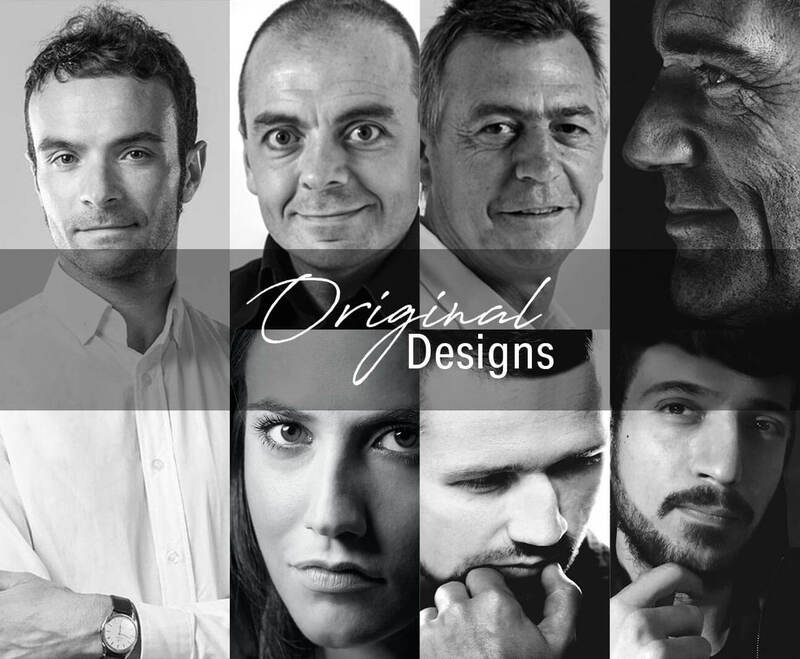 Enquire now or visit our showroom!